Fremantle Dental Care offers dento-facial aesthetics in Perth. As a whole-of-face dental practice, we understand that while your teeth play a pivotal role in your appearance; the other features of your face are just as important. That is why we look at your whole facial appearance, offering a range of procedures that work together to ensure there is harmony and balance between your smile and face. Contact us today to find out more. This refers to a collection of treatments and procedures undertaken to enhance the appearance and functional aspects of your face, creating a harmonious balanced look. Your teeth are not treated in isolation, but in relation to the rest of your face so that your features promote your smile and vice versa. Dermal fillers are modern science’s answer to the fountain of youth and are an excellent way to recapture your younger days. It is a non-invasive treatment with very little downtime, allowing you to return to normal daily activities immediately. The results are long-lasting, can help your skin regain lost volume, regain fuller lips and can even reduce lines and wrinkles that have accumulated over the years. Your smile is unique, particularly because it works in unison with the rest of your face. We offer a wrinkle treatment that will help smooth and soften your facial expressions. 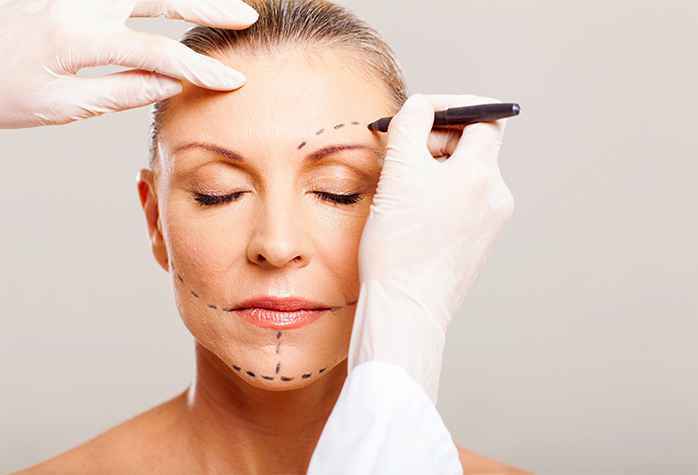 We will restore your youthful appearance by targeting saggy skin that may have developed wrinkles due to any number of reasons including, aging, excessive exposure to the sun and smoking. Fremantle Dental Care is one of the only dental practices in Perth trained extensively in this new and exciting field of dentistry, enabling us to offer more than just conventional dental services. We are a whole-of-face dental practice because we see your face as an extension of a healthy and beautiful smile. Contact us today for the services of professionals who will bring out the best of all your features.